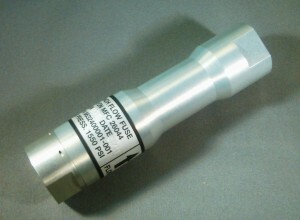 A Flow Fuse is used to prevent catastrophic system failure by sensing unusually high fluid flow and closing the fluid line. Flow Fuses may be self-resetting or have a manual reset. 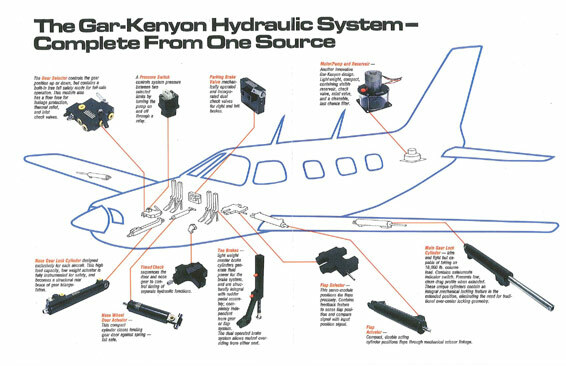 GarKenyon produces an extensive line of flow fuses that support a wide range of performance characteristics.